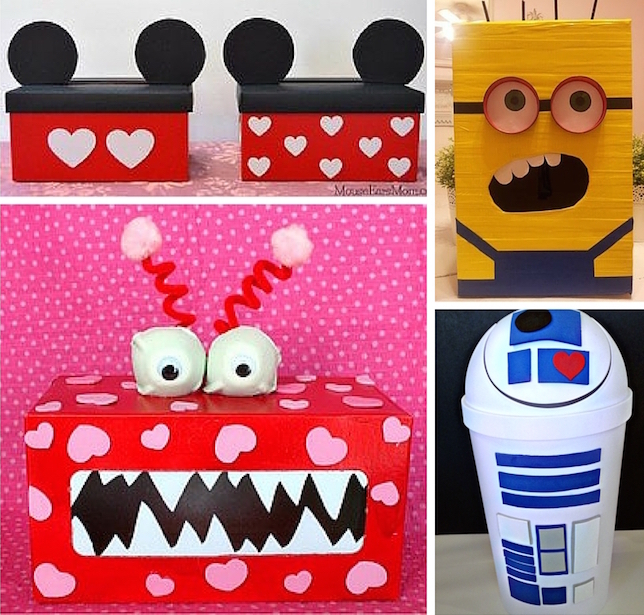 Freaking out about making a Valentine's Day Box for your child's class party? I get it! Valentine boxes have changed since I was a kid. Gone are the easy tissue box with wrapping paper boxes. Now, they are 3D masterpieces. And to be honest, they intimidate me. 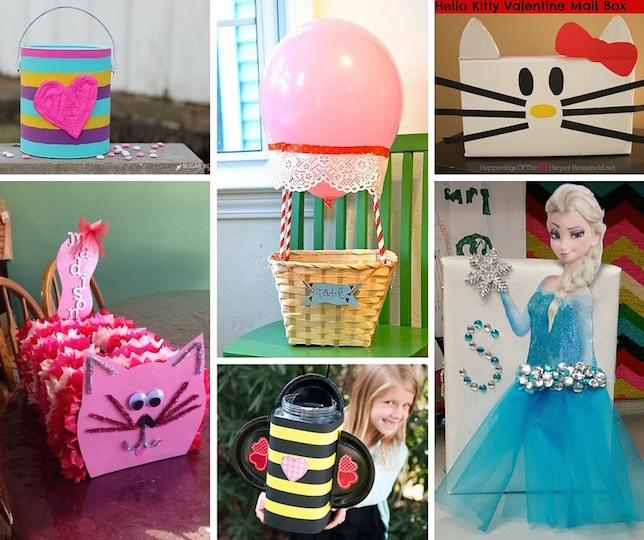 Like I always do when I need inspiration, I hit up the Internet in search of Valentine Day box ideas that looked awesome and most of all, easy to make. 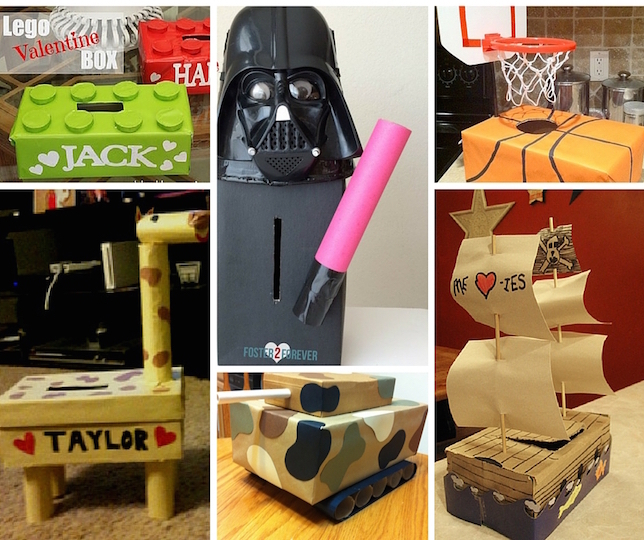 Below are a few of my favorites that are super-duper cool, and with a few household materials, relatively easy to make. And last, but not least. 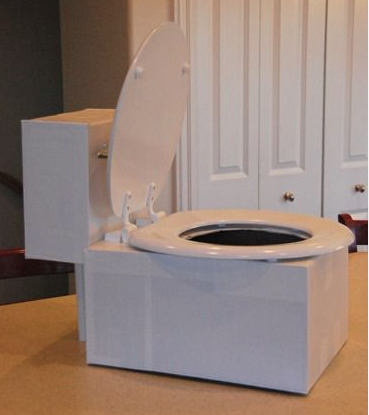 In fact, it's the best friggin' Valentine Box I've ever seen! 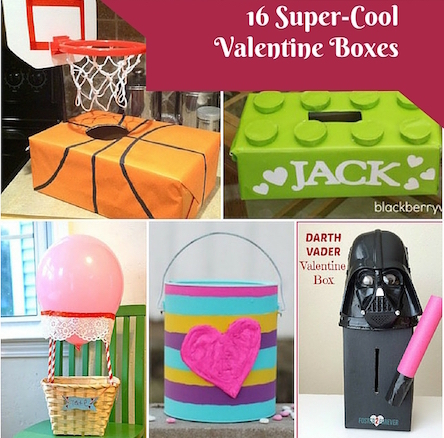 For step-by-step how-tos for all of the above boxes and to see few more ideas, check out my Valentine's Day Pinterest Board.